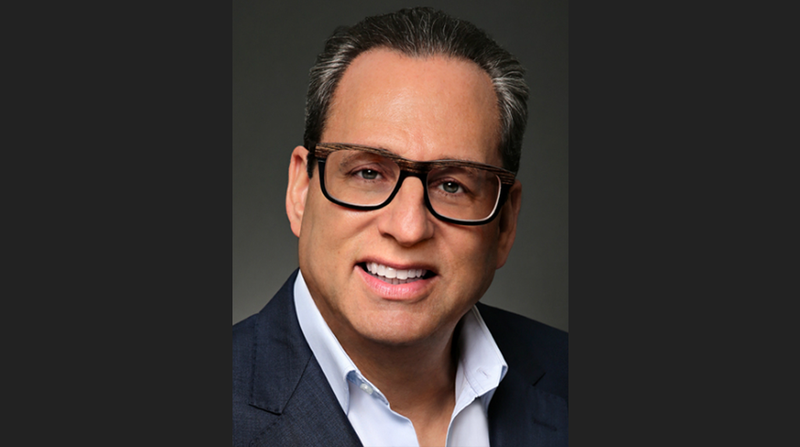 John Morayniss Joins Comweb/Whites Board of Advisors | William F. White International Inc.
Toronto, Canada (July 3, 2018) - Paul Bronfman, Chairman/CEO of Comweb Corp. and William F. White International Inc. (Whites) is honoured to announce John Morayniss has accepted an invitation to join the Comweb/Whites Board of Advisors. John Morayniss is President of JDM Media. Most recently, as Co-President, Film, Television and Digital Entertainment at Entertainment One, John jointly led the independent studio’s film, television and digital unit worldwide. With a focus on television, he oversaw the development, production, licensing, financing and worldwide distribution of live action drama and comedy series, reality and documentary series, television movies, mini-series and primetime animation. Under John’s leadership, eOne’s lineup of original and acquired TV content featured series and long-form programs across all genres, including series such as: Sharp Objects (HBO), Designated Survivor (ABC), The Walking Dead (AMC), Mary Kills People (Global/Lifetime) and Cardinal (CTV/Hulu), among many others. Prior to Entertainment One (and its predecessor company, Blueprint Entertainment, where as a co-founder, John held the position of CEO), John was head of television at Alliance Atlantis, where he oversaw all development, production and co-production activities for the television division, including the mega-hit series franchise, CSI. Currently, John serves on the Board of Directors for the Canadian Film Centre and as Chair of the Board of Directors for the Banff World Media Festival. John holds a Bachelor of Law from the University of Toronto and a Bachelor of Business Administration in Finance from York University’s Schulich School of Business. Paul Bronfman - Chairman/CEO, Comweb Corp. and William F. White International Inc.
Cyril Drabinsky - Vice Chairman, Deluxe Entertainment Services Group, Inc.
Keith Mosley - Founding/Managing Director, Broadstone Partners Inc.
Munir Noorbhai - Executive VP/CFO, William F. White International Inc.
Paul Roscorla - Executive VP/COO, William F. White International Inc.